Darcy came all the way from London to visit Bindaburra Ranch, a property that her great-uncle left her in his will. On her way to the ranch, her car ran into trouble and she had to walk along the road in unfamiliar countryside in her heels. Just as she was about to lose hope, a man named Cooper came in his car and saved her. But Cooper claimed that he was the owner of the Bindaburra. Was Cooper trying to take advantage of her uncle's death to claim the ranch her uncle loved? 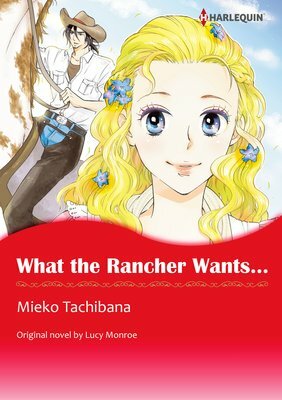 Zoe, a Hollywood celebrity and co-owner of a ranch, has come to run her ranching operation. Rancher J.D. is unimpressed. He assumes she wouldn't have the first idea of what to do with a ranch. But Zoe's natural talent fascinates everyone in a heartbeat. J.D., however, won't be so easily fooled. Still, when Zoe looks into his eyes, she feels as if all her secrets are exposed. She mustn't let herself be attracted to him...he'll surely hate her if he finds out why she's really there! With the death of her grandfather, young heiress Stacey fell victim to embezzlement, lost her entire fortune and is now on the verge of bankruptcy. She was raised like a princess and doesn't know what to do now that she's on her own. So when Oren, a rancher with a big farm, appeared before her, Stacey thought he might be able to help. But in the past, Stacey, frightened of his overwhelming presence, refused his marriage proposals. Is there any way she can bring up the topic of marriage again? When Allie goes with her soon-to-be-married friend to a bar, she is met with a passionate and intense gaze from Gene, brother of the groom-to-be and a known womanizer with striking green eyes. Allie falls head over heels for him at first glance; however, he pushes her away and leaves her with an ominous warning: "I'm not a good man-you'd best keep your distance from me." Devastated that the first man she's ever wanted has rejected her, she's surprised when he suddenly returns with serious injuries. As she heals his wounded body, he steals a kiss from her...her first kiss! When actress Blair visits a ranch in Wyoming, she meets cowboy Dillon. When Blair asks him to train her for her next role as a rancher, Dillon doesn't look interested-he has a dark past and pain written on his face. 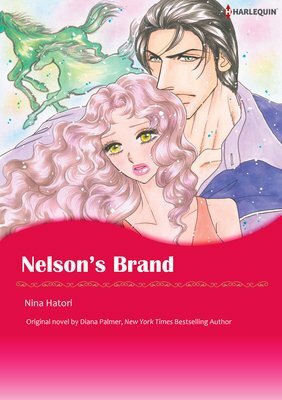 But Blair doesn't mind his scar at all-she finds herself falling for Dillon, who continues to keep his heart shut...no matter how drawn to her he may be. This bundle contains : SEDUCING SYDNEY, To Lasso A Lady, and To Marry McKenzie. On a trip to Las Vegas, Sydney receives an unexpected letter when she checks in to the hotel. "Sweetheart, where are you?" There must be some mistake. Sydney is just a plain-Jane waitress and there are no boys back home who would write her such an ardent letter. Feeling bad for the sender who would inevitably wind up waiting all night for no one, Sydney goes to the appointed bar in order to return the letter. When she approaches an exceedingly handsome gentleman sitting all on his own, the wheels of fate begin to turn for Sydney! 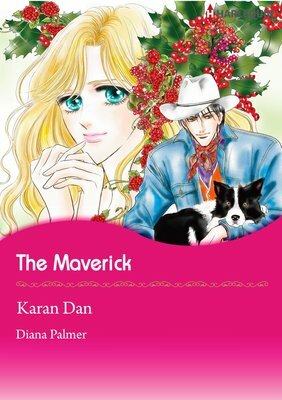 This bundle contains : The Maverick, A Wedding In the Family, and To Lasso A Lady. Alice is a forensics investigator working a crime scene when she has an unpleasant run-in with a cowboy named Harley. After crashing into one another outside the hardware store they have a huge quarrel. In a fit of rage, Alice lays this snappy zinger on him: "I wouldn't buy you from the groom shop even if you were in the bargain bin!" But the next day, her impression of him takes a complete 180. 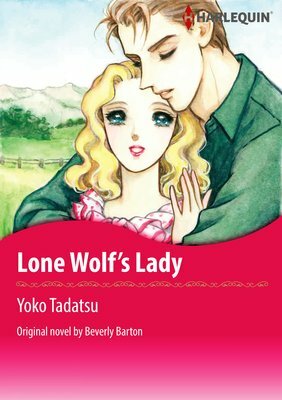 He saves her from a gang of hoodlums, and wins her love with his courage and kindness. 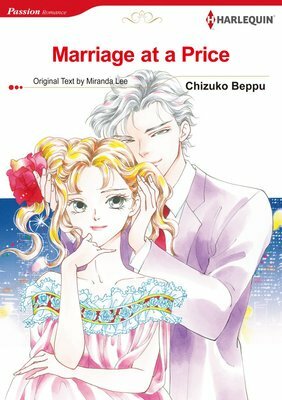 So Alice follows her heart...and asks him to marry her! Catherine has been living half a globe away from her husband, Vito, for three years now. For as long as he can remember, their son, Santos, has never seen his mother and father together. Vito was looking forward to the next of Santos's periodic visits, but his new lover, Marietta, isn't happy about having Santos in the picture. 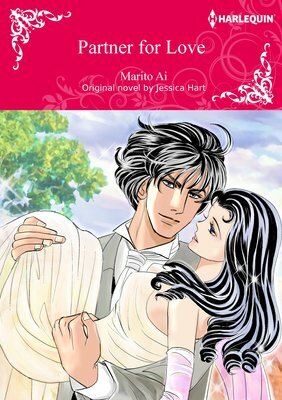 To protect Santos from Marietta's cruelty, Vito hatches a plan to live together with his wife and son as a family once more. Though her old wounds haven't healed and the fire of their love has long since gone cold, Catherine finds her heart racing at Vito's touch. Are they living together for Santos's sake alone? This bundle contains : RESCUED BY A MILLIONAIRE, WHAT THE RANCHER WANTS..., and THE BABY NOTION. Karli and Jenna are half sisters, and their mom is rock legend Nicole Razor, who just passed away. In a rush to be by her bedside, they've ended up at a train station in Barinya Downs, a place with just one solitary house in the distance. While they wait for the next train, they find themselves guests of Riley Jackson, an unassuming cowboy who's exiled himself and is doing the jobs nobody else wants. Can the daughters of rock royalty harmonize with the country song in this cowpoke's heart? Deanna and Luke were in love, but their relationship came to an abrupt end when Deanna's father was murdered. Luke, who fled the scene, was arrested as the prime suspect. On the day of the trial, Deanna's statement as a witness got him convicted, even though she lost her memory of what actually happened on the night of the murder. Luke, who doesn't believe her for even a second, deeply resents her. Eight years later, Deanna continues to suffer from nightmares about that night. In order to end the nightmares, Deanna must go back to her hometown to regain her lost memories! This is a collection of free-previews of the best Harlequin comics! The vol. 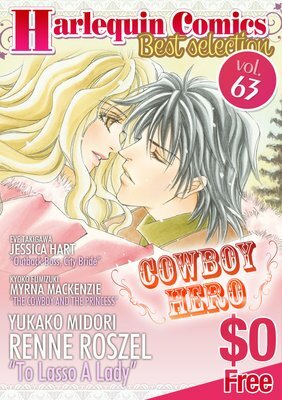 63 is featuring the theme "Cowboy Hero". 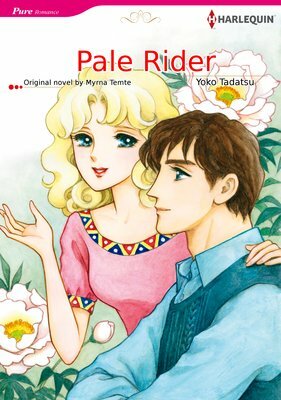 It contains "To Lasso A Lady", "Outback Boss, City Bride" and "THE COWBOY AND THE PRINCESS". I need you. An unexpected confession from the boss she has unrequited feelings for. But soon after, Alli's hopes are shattered completely. Mark is only looking for a capable nanny to care for the niece he recently took in, and the one he's chosen for the job is his assistant: Alli. But when they suddenly start living together, Alli's heart can't stop from going crazy. One night, Mark kisses her passionately, and Alli is entranced. But a moment later, he rejects her, and she feels like she's just been doused in ice water. Alli tries to control herself and stay calm-could it be that he's doing the same...? Carlene is hired as a housekeeper by young millionaire Win. Though he says during the interview that he is not looking to fill the position of wife, he is quick to make a feverish invitation. Saying he won't make commitments for the future, Win offers to share his bed. Though bewildered, Carlene is also intensely attracted to him. One night, the two seem close to crossing the line, but she stops herself at the last minute. Win is offended, but little does he know that Carlene is still a virgin! This is a collection of free-previews of the best Harlequin comics! The vol. 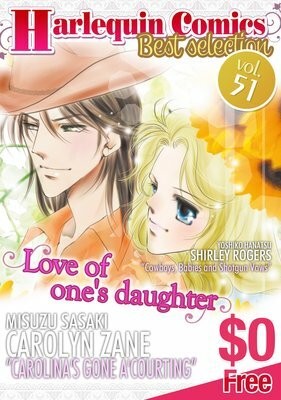 51 is featuring the theme "Love of one's daughter". 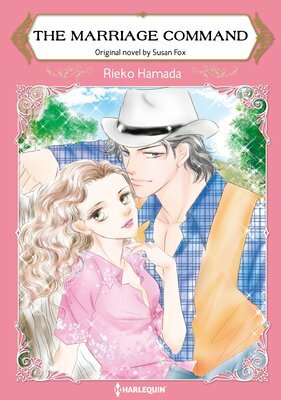 It contains "CAROLINA'S GONE A'COURTING" and "Cowboys, Babies and Shotgun Vows". [With Bonus Episode !] Including 4 special pages of additional story. Genna is a cool and calm lawyer who intimidates men. When she leaves her firm's party for some tranquility near the magnolias in the garden, she hears a man's whispering voice ask, "What do you want?" His voice sinks into her body even after he leaves and she cannot move. The sensation stays with her and she cannot get his voice out of her head. Until, one day, there is a masquerade and Genna meets the whispering man again. Collect Hero Selections of Harlequin Comics ! Vol. 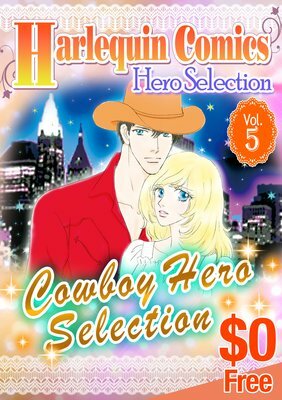 5 is Cowboy Hero Selection. 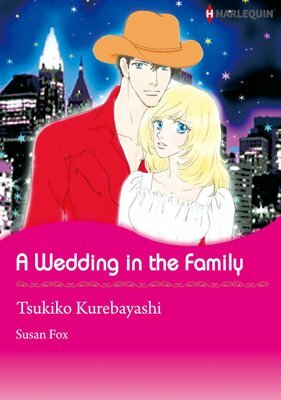 Includes "A Wedding In The Family", "To Lasso A Lady", "The Maverick", "RESCUED BY A MILLIONAIRE", "THE MAN SHE'LL MARRY", "THE BABY NOTION" free preview of 6 comics! 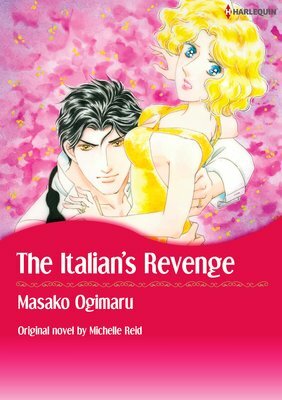 (c)EMIKO INOUE/HARLEQUIN ENTERPRISES II B.V./S.a.r.l. Genna is a cool and calm lawyer who intimidates men. When she leaves her firm's party for some tranquility near the magnolias in the garden, she hears a man's whispering voice ask, "What do you want? "His voice sinks into her body even after he leaves and she cannot move. The sensation stays with her and she cannot get his voice out of her head. 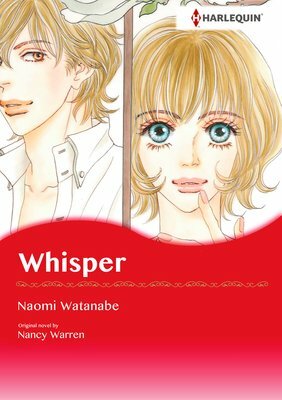 Until, one day, there is a masquerade and Genna meets the whispering man again. Courtney, a young horse farm owner, is glammed up to mingle with high society at a racecourse, hoping to find an investor for her business. 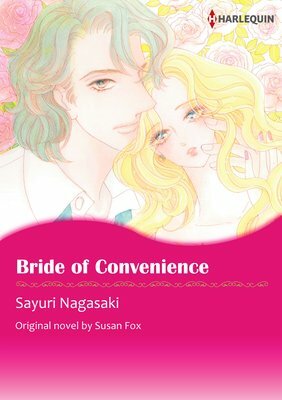 Socializing with the rich, dolled up in a frilly dress, puts tomboy Courtney out of her comfort zone, but she has no choice. She has to find a way to repay the debt her deceased mother left her. She meets Jack, a mysterious man who seems interested in investing, but she had no idea he would come to see the farm for himself. Spending days with this handsome man, under the same roof...?